Get ready to run through the terrain of Marine Corps Base, Camp Pendleton where our U.S. Marines train. There will be over 300 Marines “Motivating” participants along the course, as well as Military vehicle displays. Your Participation helps support quality-of-life programs for Marines aboard Camp Pendleton. 10K + CHALLENGE: Challenging course with 24 obstacles, including running through a real training combat town, a cargo net climb, six mud pits and other hard corps obstacles. Finally, a crawl through the Marine Corps Mud Pit before the finish. 5k + RUN: 5k Run includes nine obstacles, four mud pits and a crawl through the final mud pit before the finish. Vehicle displays and Marines to “Motivate” along the way. 2K Kids Run (Ages 6-12): Get dirty just like the big kids. Kids have the chance to test their might against six obstacles and finish at the muddiest pit in the world! Hydration stations, post race refreshments and medical attention along the race. Results are posted and updated throughout the event on race day. Awards ceremony for top 3 overall male and female competitive waves will take place at approximately 10:30am. Division awards must be picked up the morning of the race – awards for top 3 in each division will be available for pick-up after 11am. Waves 1 and 2 only are eligible for awards. Yes, it’s FREE to Spectate! There are bleachers at the end of the final mud pit for family and friends to capture photos. The minimum age to compete in the 5K is 9 years old and 10K is 13 years old. Ages 6-12 can participate in the Kids run. No dogs, strollers, or children under the age of thirteen allowed on the 10K, and under nine on the 5K courses. No outside alcohol, coolers, food, canopies, tents, or large umbrellas allowed ANYWHERE in the venue. Only service dogs allowed in venue area (leashed and vested). If you are unable to pick up your award, please contact the race office at (760) 725-RACE to arrange for your medal to be mailed ($10 fee). The last date to request a medal to be mailed will be July 10, 2018. 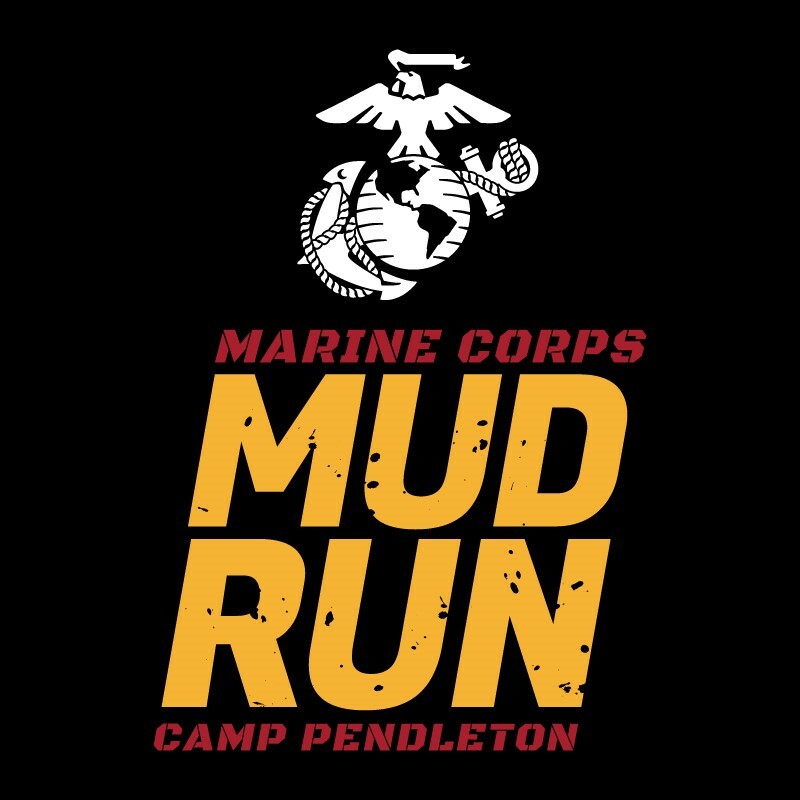 Please see our obstacle course race discount & promotion page for all the latest discounts, promos, promotions, discount codes, and coupon codes for Camp Pendleton California Marine Corps Mud Run 2019. There also may be one listed at the top of this page.